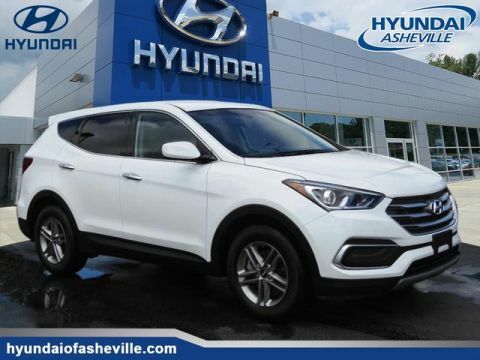 New vehicle pricing includes all offers and incentives .Tax, Title, Tags, and administration fees are not included in vehicle prices shown and must be paid by the purchaser. While great effort is made to ensure the accuracy of the information on this site, errors do occur so please verify information with a customer service rep. This is easily done by calling us at 828-298-4911 or by visiting us at the dealership. Price indicated assumes eligibility – inclusion of one thousand dollar internet discount – five hundred dollar trade in assistance and five hundred dollar dealer financing credit – reductions indicated in price, plus tax, tags and closing fee. 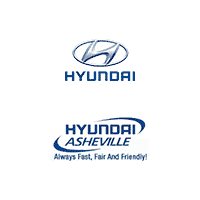 At Hyundai of Asheville where it is ALWAYS FAST, FAIR & FRIENDLY. Priced below KBB Fair Purchase Price! 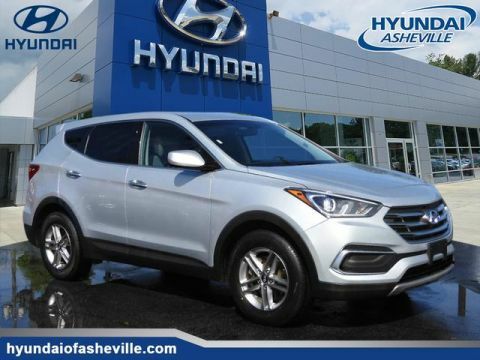 *HYUNDAI CERTIFIED*, *INCLUDES WARRANTY*, *CLEAN HISTORY...NO ACCIDENTS REPORTED*, *BACKUP CAMERA*, *BLUETOOTH*, *ALUMINUM ALLOY WHEELS*, *NEW TIRES*, *NEW BRAKES*.20/26 City/Highway MPGHyundai of Asheville. Always Fast, Fair, And Friendly. 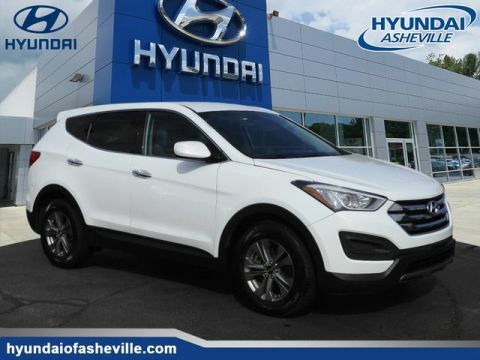 Our Hyundai dealership serving drivers in Asheville, Hendersonville, Fletcher, Woodfin and Weaverville offers a wide selection of models, and a team of knowledgeable and welcoming staff members here to offer assistance through your car buying process. 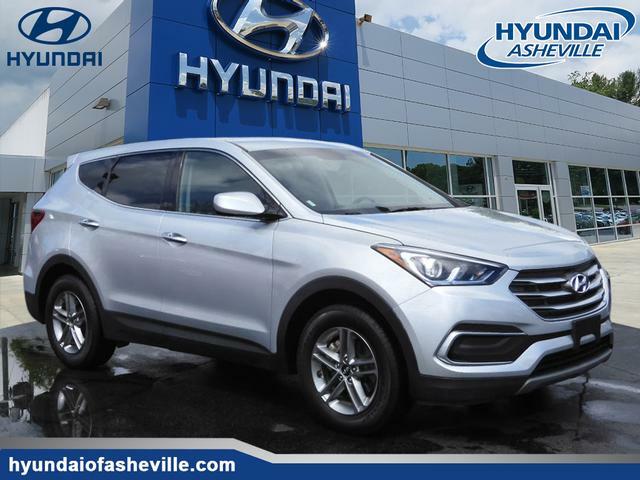 Hyundai of Asheville	35.5874128, -82.5047619.